Ransom Riggs announces new book! 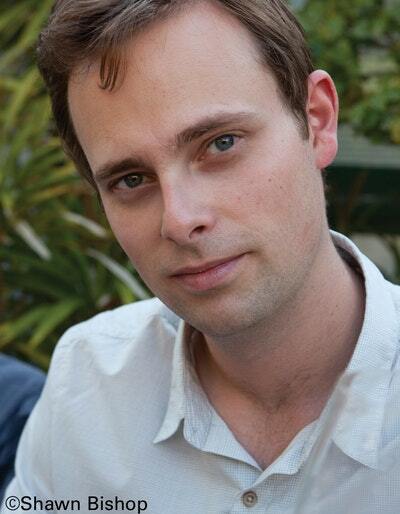 Jacob Portman and the peculiars are back in Ransom Rigg’s new book, A Map of Days. 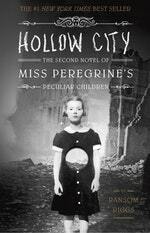 Love Hollow City? Subscribe to Read More to find out about similar books.